1. 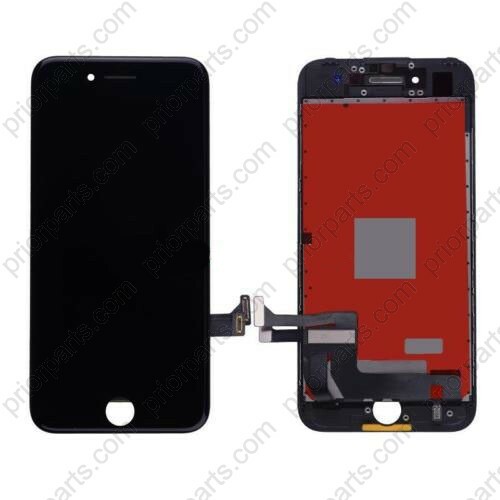 For iPhone 7 Plus display lcd screen glass front complete Black 5.5 inch is front screen for iPhone 7 show picture, You can get a wholesale price from prior factory. 1 pcs sample order is also accepted2. It can show you very clear video a picture, Also it make of very good quality material, the glass can avoid water. 3. 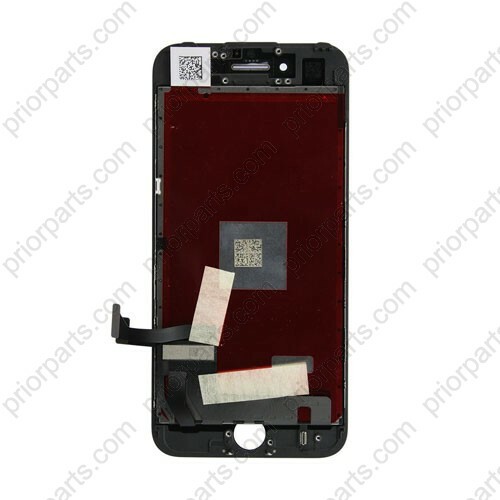 For your cellphone screen cracked, Don't worry about it, you can just change one piece screens from our factory, you can get same funtion as before, Also our factory can accept 1 piece order as wholesale price. 4. 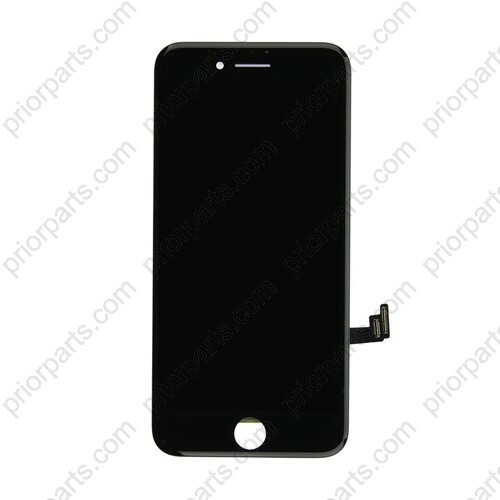 All of our For iPhone 7 Plus Black display lcd screen complete 5.5 inch must test 3 times before send to you, and we can guarantee 365 days of the quality, Also we can tech you some install technology and supply the best after-sales service. 5. We will pack for iPhone 7 Plus lcd display assembly with 3 times bubble bag and bubble box. it is very safe to avoid string in the shipping way and ensure the best quality.